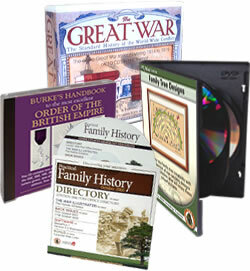 Standard Service: Black print on Silver CD/DVD supplied on spindles or boxed. Disc in PVC wallet - 5p per sleeve. Colour Printed card wallets on quantities above 3000 - 15p per wallet. Call for price on full colour artwork for above. We can also supply artwork on paper for case inserts - call for prices. To see product examples for each box, click here.